Well I am a self taught doodler who enjoys creating art out of recycled materials, but will paint on anything. 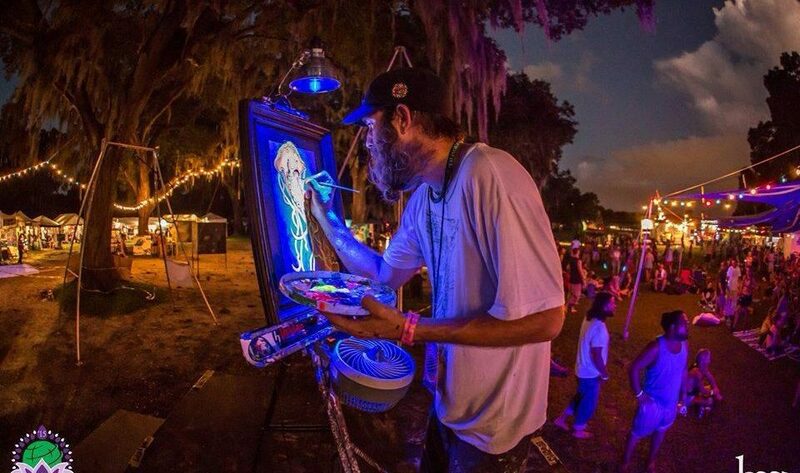 I work with a variety of mediums and enjoy working and painting in 3-D. Also I am a AVID music fan and has been able to combine my LOVE of art and music by showing and selling my works at Music Festivals and Venues across Florida. Thanks for your time!